Midas announces the listing of Ad Node (ADD) to the Midas platform as an Instant Share. Invest today to receive instant rewards. Who are Ad Node, and what do they offer? The Ad Node project focuses on the implementation and development of an intuitive and forward thinking utility and platform, aimed at revolutionising how users, investors and institutions monitor their masternode investments and discover the best new projects in the space. With the crypto space growing and evolving at unparalleled rates in comparison to anything that has come before it, a monitoring platform that offers adaptability and scalability that can diverse and grow with the needs of the crypto community provides great value to crypto followers, investors and adopters and allows for the flexibility required in such a fast moving environment. 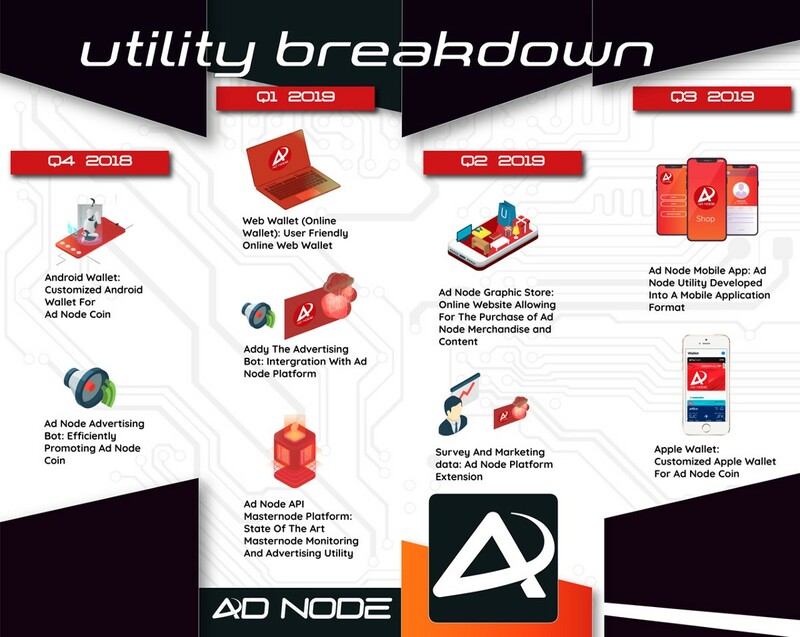 Ad Node’s core utility is aimed at the collecting, sorting a delivering of statistical data to be displayed on their masternode monitoring platform that offers a clean and advanced user interface. Supporting this core utility is the platforms adaptability to enable platform evolution at the demand of the Ad Node — and wider — community. 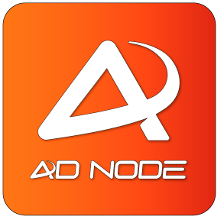 Complimenting Ad Node’s masternode statistical tracking and modeling utility, the platform also provides an innovative advertising management platform, allowing for direct contracts to be held and fulfilled between advertiser and supplier. The platform will focus upon on the effective delivery and management of bespoke, targeted advertising aiming to maximise the revenue potential for advertisers. What are Ad Node hoping to achieve? As the crypto space develops and grows, so must the infrastructural platforms that users and investors use on a daily basis. The team at Ad Node are committed to the development of an industry leading utility and platform, with a roadmap to support the innovation of the cryptocurrency space. With the assistance of their state-of-the-art platform — heavily focused on usability and built to scale and adapt to the requirements of the community — Ad Node are actively building on their vision of making a decentralised utility and platform, removing any intermediaries in respects of the monitoring and deliverance of project statistics in addition to secondary utilities such as advertisement management amongst others mentioned in their whitepaper. At the core of the Ad Node platform is the ADD coin. 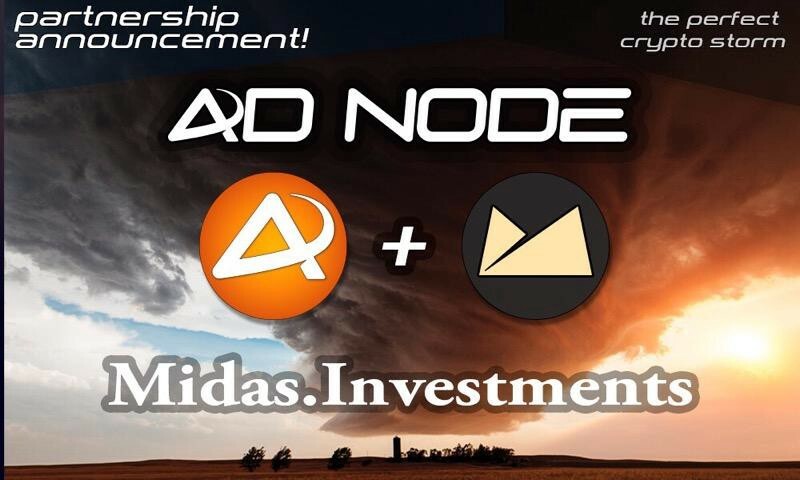 Within the Ad Node ecosystem the ADD coin is to be used as the primary and sole coin used for all transactions within and outside of the platform. Why have MIDAS offered Ad Node (ADD) to our community? During 2017 and 2018 especially, the cryptocurrency space has matured and developed, however the technology and platforms used by the industry leading monitoring platforms have changed very little. We believe the intuitive platform proposed by Ad Node through their whitepaper and roadmap has the potential to heavily disrupt platforms currently in use. The ability to continually offer adaptable utility options to their platform based upon their community needs will prove vital as the space, and its users continue to evolve with their ever changing requirements. Where can I purchase ADD? Can I get more information about Ad Node? Midas are looking for great projects to join us on our journey. 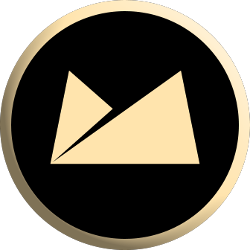 Get in contact with the team via Discord for more details, and visit https://midas.investments/ for information on our project, team and road map.